Ever wondered what the benefits of laughter are? Everyone, well at least most people, have laughed at one point in their lives. It doesn’t matter if you are a wicked person who laughs for evil or the purest of souls who laughs for good. The benefits of laughter are plenty. Laugh the fat away: Ever thought of laughing as a calorie burner? While it might not be the most efficient one out there, but it is. Laughing apparently is a form of “exercise” for your abdominal muscles that also helps in burning calories. Laugh the stress away: Laughing is a major stress reliever. It helps distract you from your worries and raise in you a more optimistic vibe, even if only for a couple of seconds. Laugh the heartache away: I am not a medical doctor nor can I give medical advice, but research has shown that laughter can help in reducing hypertension. It dilates your blood vessels and improves your blood circulation, among other cardiac advantages. 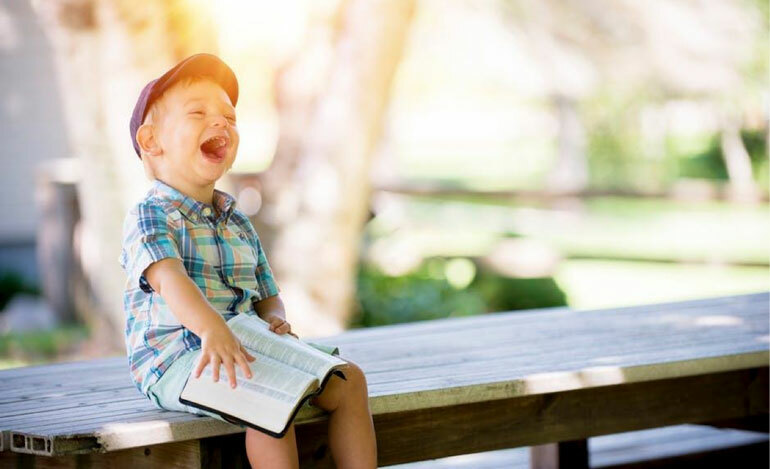 Laugh the sadness away: Laughter causes the release of endorphins, which are hormones in the brain that can cause you to feel happy when they are released. Laugh the loneliness away: This might be one of the more hidden benefits of laughter, but the social facilitator that laughing can be is a benefit indeed. Laughing with a group of friends or even a group of strangers you just met can help you in becoming closer to them, as well as making yourself and them feel more relaxed in this relationship. Hence,make sure you always have a good joke or a funny story when meeting someone for the first time. Laugh the pain away: Studies have shown that people who are laughing experience a higher tolerance for pain. This seems to be another effect of the release of endorphins, which are also natural painkillers, while laughing. What are you waiting for? Rent a comedy movie or head to a stand up comedy show and start laughing!